Born and raised in Israel. 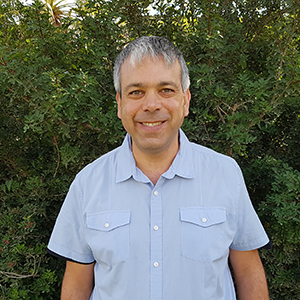 Aaron has been working in tourism since 1997, bringing thousands of tourists to Israel. After studying the history of Judea and Samaria, Aaron decided it was time to arrange tours to Israel "the right way". Skipping important places like Hebron, Beth El, Shiloh and Mt. Ebal is not an option. Aaron also understood that Israel is not just a "Biblical super power" but also is a leading expert in fields such as agriculture, medicine and high tech industry. This lead to offering professional and educational tours, as well as spriritual. Aaron is also active in promoting interfaith dialogue between Jews and Christians. Born in the US, raised in Israel. David lives in Ofra with his wife and 5 children. He is an educator of Hebrew, Tanach (Bible) and Life Coaching. Formerly, David was an adviser to the Minister of Tourism of Israel. 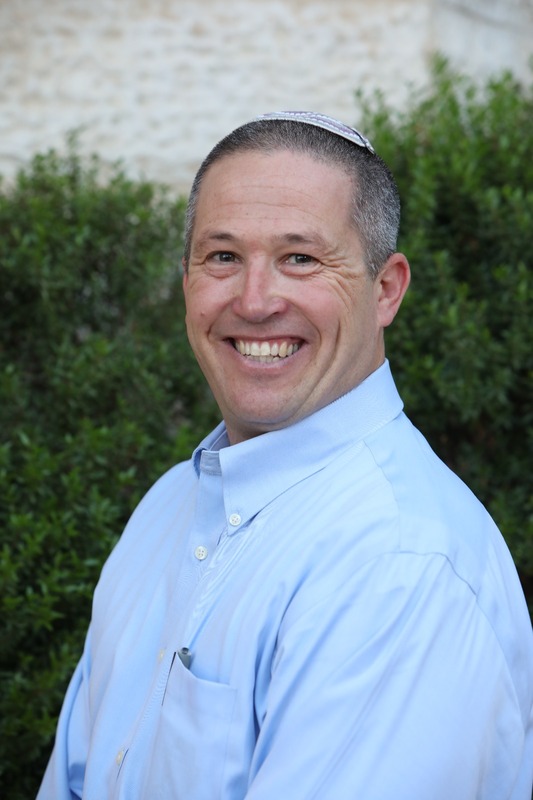 He is passionate about the Biblical Heartland of Israel and helping tourists from all over the world to visit it. David experiences the fulfillment of the Biblical prophecies in his work every day . Eti was born and raised in Jerusalem. 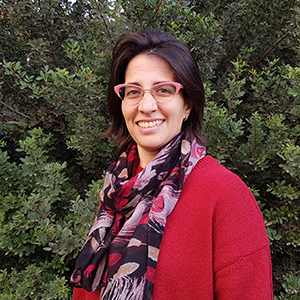 Eti served in the IDF and graduated Hebrew university with a Masters degree in communication. She is married to Aaron with 5 wonderful children. Eti manages the Lipkin Tours financial department making sure that everything behind the scenes is in perfect order. She loves classic movies and teaches film in her spare time. 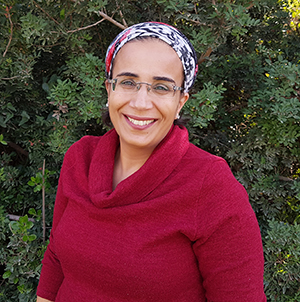 Born and raised in Ofra, Nili now lives here with her son. She studied film at Ariel University in Samaria. Nili is in charge of operations. She books and arranges every detail of the tour including flights, hotels, attractions, tour buses and more! She ensures everything is organised efficiently and no detail is spared. Born in London, Leora made Aliya with her husband in 2013. They have since lived in Shilo together with their four wonderful children. She holds a Bachelor degree in Fashion Management from London Collge of Fashion. Leora is in charge of customer relations and communication and will always do her best to help keep you well informed and answer your questions as quickly and efficiently as possible. Maia grew up in Bogota, Colombia and made aliya together with her family in her youth. They moved to Ofra, where she still lives today with her husband and five sweet children. 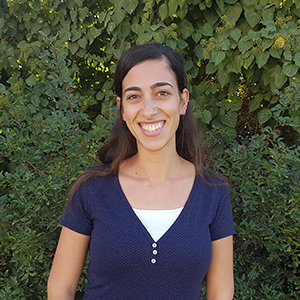 Maia is a graduate of Israel Studies, Archeology and Anthropology and is a registered tour guide with the Ministry of Tourism. 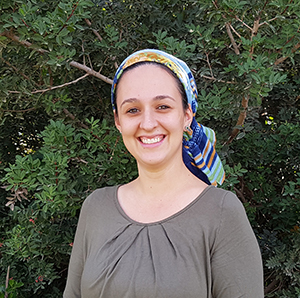 She has worked in toursim since she finished her army service and she sees great importance in connecting different communities with Israel, in particular with Judea and Samaria. In the last ten years she has lived in different countries in South America where she represented Israel. This has allowed her to become more familiar with thier cultures.